Happy Valentine's Day y'all! I ♡ you. If you can't rock a red lip on Valentines day, when can you? Red lips have been a signature of bold beauty for years and after this whole matte lip craze, I'm ready to start bringing a little glossiness back into my life. 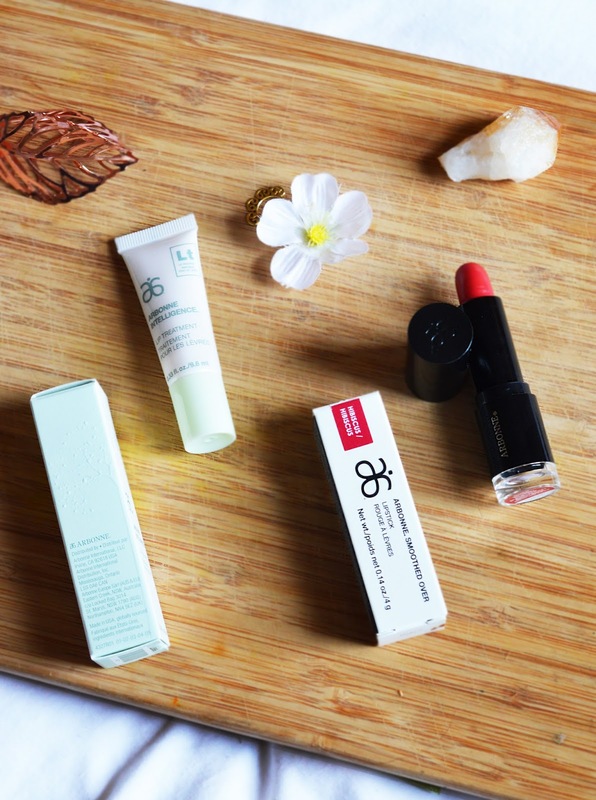 For the last two weeks I've been testing out Arbonnes Intelligent Lip Treatment*, a balm that is applied morning and evening and can go under lipstick. By around the fifth day I could actually feel the lines smoothed out of my lips and they had a plumpness of resting on top of each other. 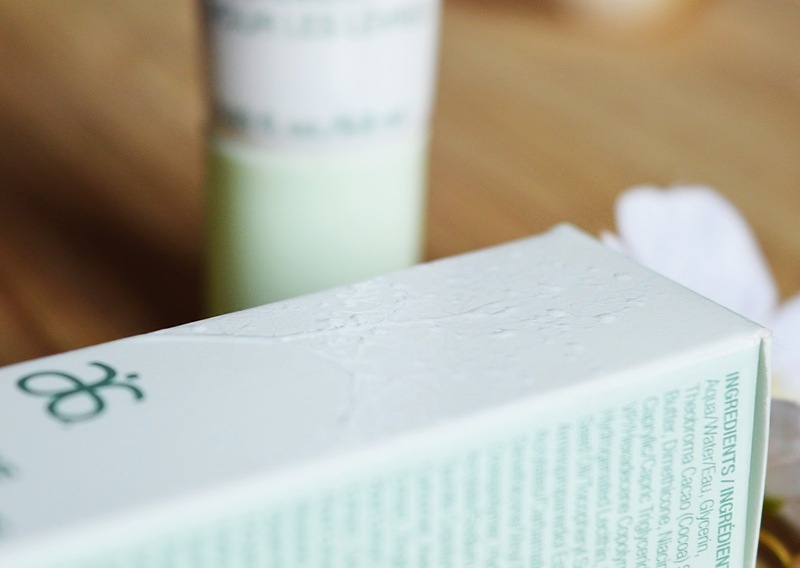 My lips are quite naturally plump anyway so bare this in mind, but it's been a brilliant primer and works wonderfully filling out any creases or lines! You only need a little (which I love) so the product lasts a long time for the size of the tube. I've been applying it for two weeks and the tube is still just over half full! The formula is non-greasy and settles into your lips really fast, so no hair sticking to your lips on a windy day- a pet peeve of mine when it comes to gloss. 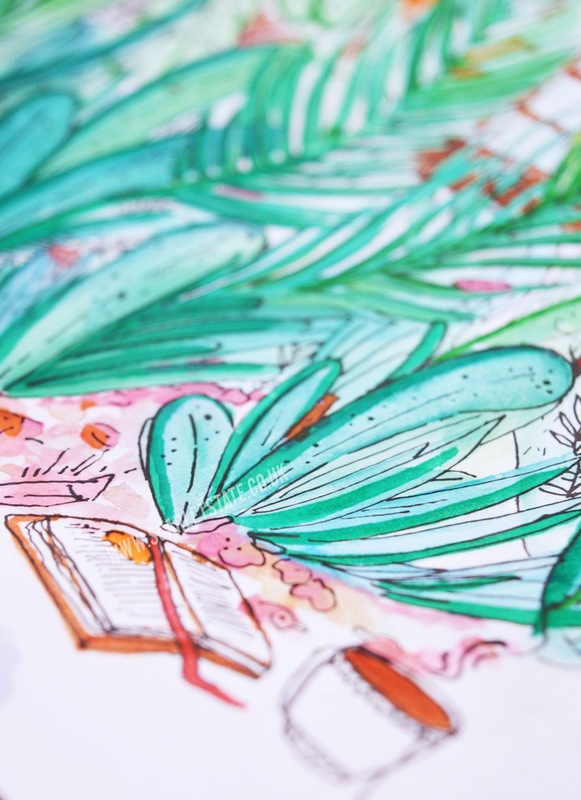 Plus, the packaging for these products is gorgeous and being creative, I'm a sucker for anything that is packaged beautifully. 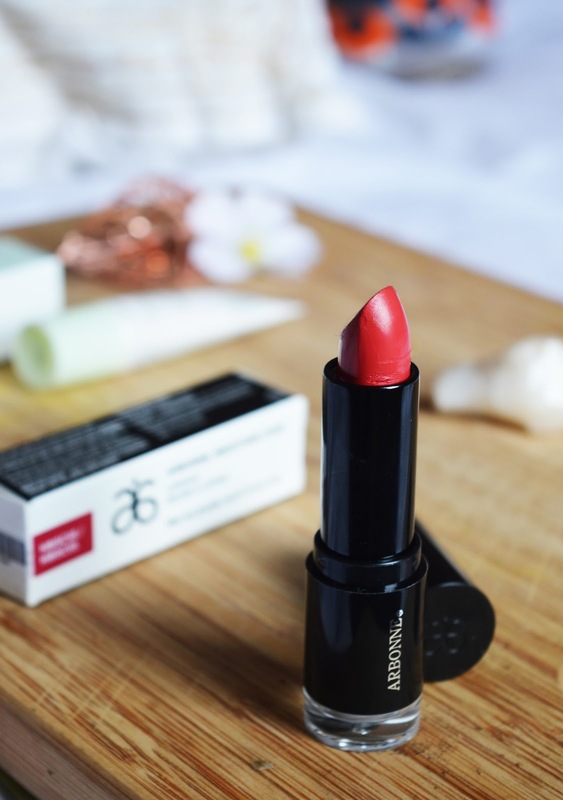 In fact, the red lipstick had an elegant engraving of the Arbonne logo until I used it (stupidly, before I'd even photographed it) and wiped it away! Bad beauty blogger! There's some craaaaazy attention to detail here. I'm in love with this shade of lip. 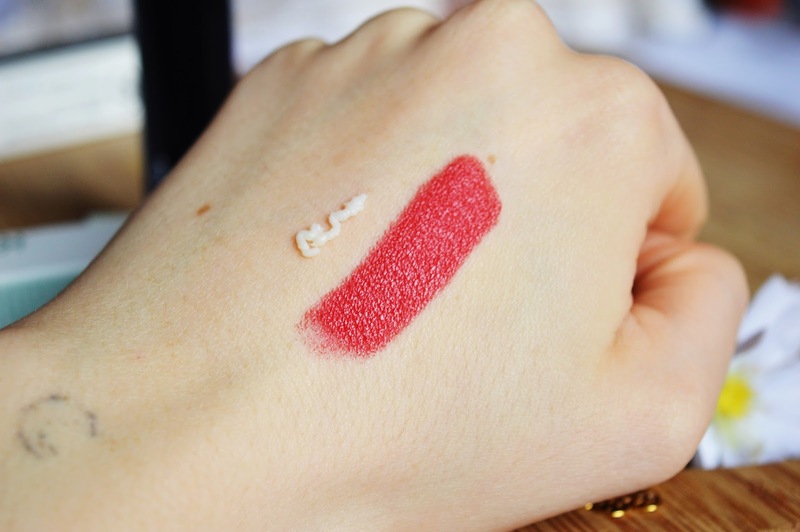 It's super hydrating and bold, but unfortunately doesn't like to stick around for long if you're clumsy like me and touch your mouth / face a lot. So if you're going to treat yourself or your best gal today, I'd definitely grab this lip treatment. At $38 I think it's a little steep for the size but if you really want smoothed out lips, worth it. You can find the Smoothed Over lipstick in Hibiscus here and as always, these products are vegan and cruelty free! Like the Espa products I tried last week, there's no artificial bad stuff in them, so that makes me happy too! 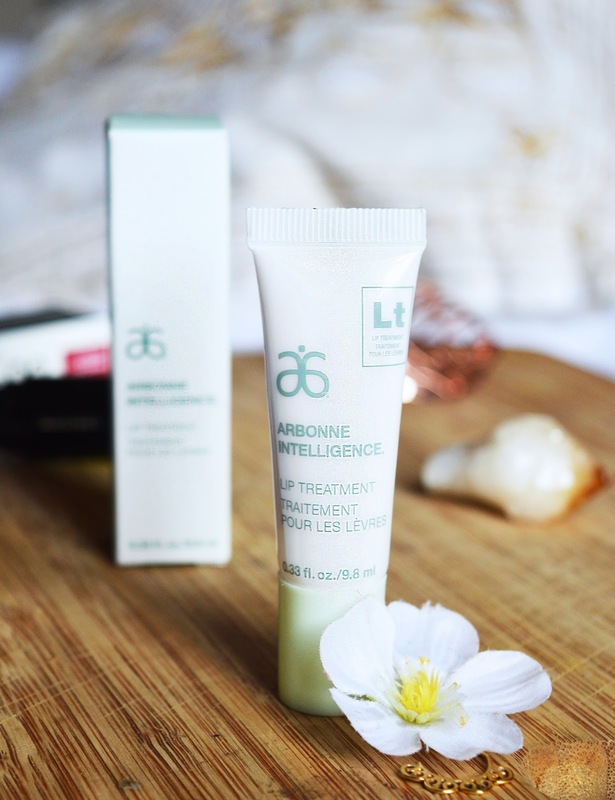 Well done Arbonne. Stay tuned on Twitter (link below) for a before and after shot! Tonight I'm going to settle in with a movie and lots of dark chocolate... Alex and I don't really do Valentines day but I'm all for treats (every day of the year). Would you try out this lip treatment? How are you spending Valentine's Day?